Surrounded by breathtaking views of the Gore Mountain Range and the gold medal Gore Creek, the Austria Haus Club masterfully blends old world-inspired Bavarian architecture and ambiance to create a stunning environment for a family retreat that combines privacy with authentic Rocky Mountain comfort and hospitality. Established as a private, member owned, boutique resort and fractional residence club, the Austria Haus Club offers a practical and flexible way for your family to own a luxury vacation home. With fractional ownership, you purchase a valuable real estate asset that can be resold or gifted, just like any piece of property. You can easily balance the actual time spent in your vacation property with the proportionate cost of ownership while indulging in the finest amenities and indulgences a vacation home can offer. With only 162 memberships, the Austria Haus Club provides members and their guests with well-appointed and impeccably maintained residences and countless amenities and services. An attentive staff offers personalized service and sees to one’s every whim. But this is just the start of an extraordinary lifestyle and vacation experience that is uniquely provided by the Austria Haus Club. 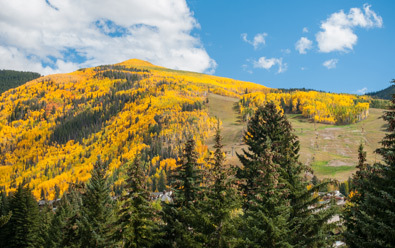 Just footsteps from the Mountain and Vail’s vibrant pedestrian village, people from all over the world come to Vail to ski, hike, bike, raft, fish and dine at one of the premier resorts in North America. The Austria Haus Club provides the perfect balance between natural exhilaration and a laid-back atmosphere—something that can truly be appreciated at the Austria Haus Club. 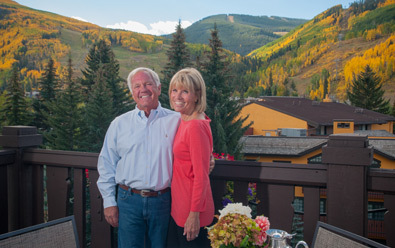 Blending an ideal location, matchless service, and ease of ownership, the Austria Haus Club Vail is the ultimate getaway home in one of the world’s most appealing locations. Your family retreat, always awaiting your arrival.